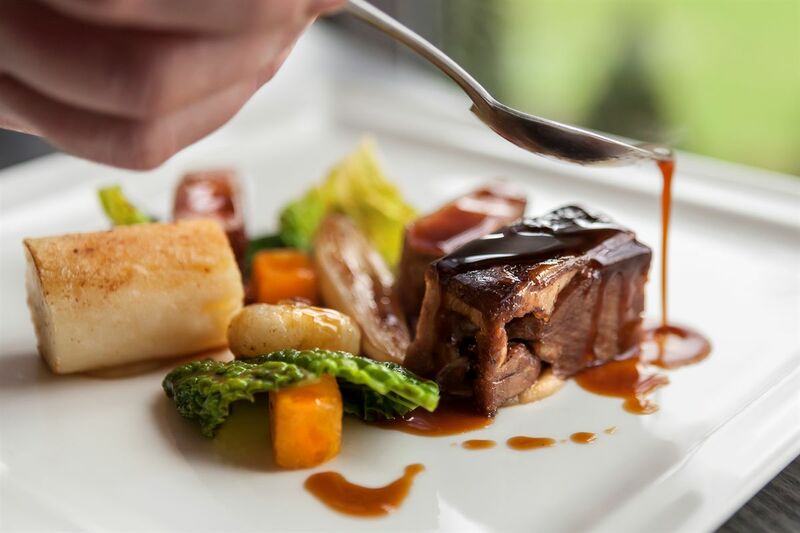 Spectacular views, stunning dishes and a relaxed atmosphere. 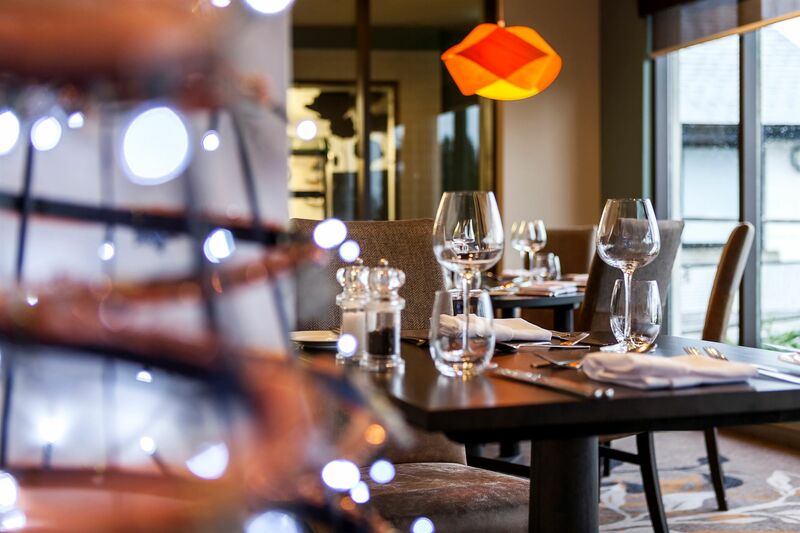 We are proud to have created a unique dining experience that offers the best of Cumbrian cuisine in an environment designed to make guests as ‘at home’ as we are. No matter how comfy our beds, we know it’s the personal touches that really make you feel at home. We have everything you’d expect from a large hotel but with the added bonus of a warm Cumbrian welcome. 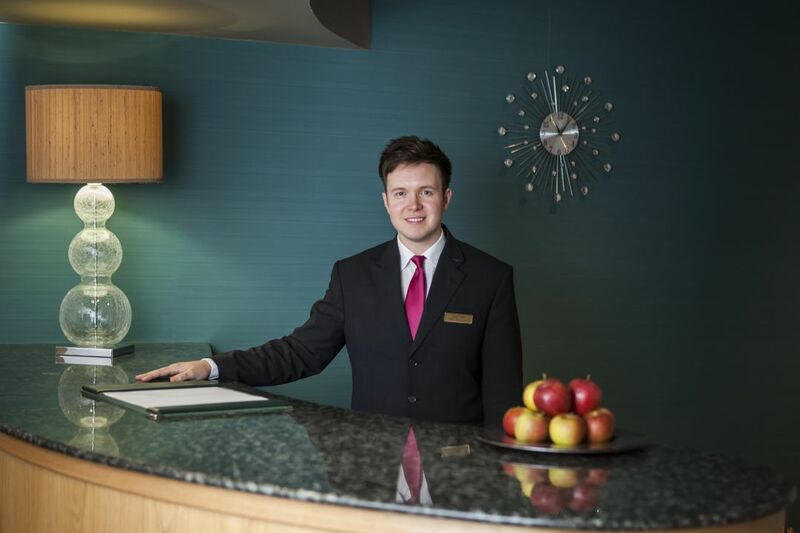 Our well established team will manage every aspect of your stay with your comfort and enjoyment always in mind. A great hotel stay starts with the warm greeting the moment you arrive and the delight you feel when you first open your bedroom door. Whether your stay is business or pleasure, we’ve thought of all the little details that make a difference to your comfort: from choosing luxury toiletries to supplying free WiFi and leisure club membership. Our video provides an overview of the facilities and grounds at the Hotel, giving you a flavour or what Castle Green is like for those staying with us for business and leisure.